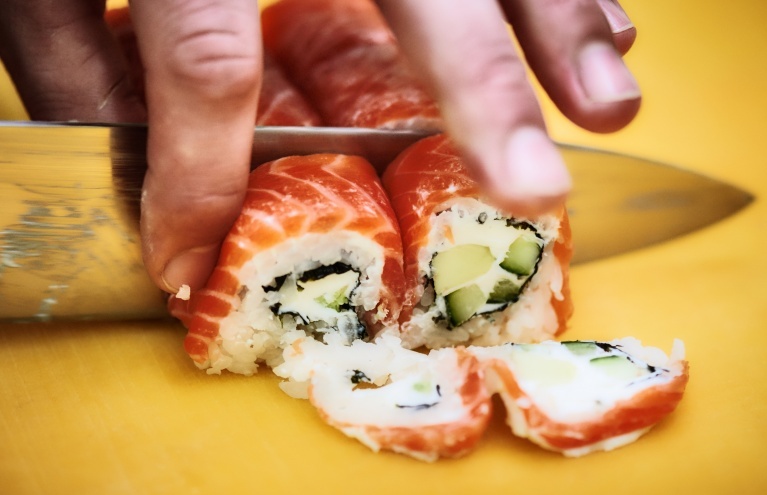 Sushi making is both fun and rewarding, and the fantastic range of sushi making classes here at Experience Days make the perfect experience gift for a sushi-lover - or just a hugely enjoyable activity to enjoy yourself! 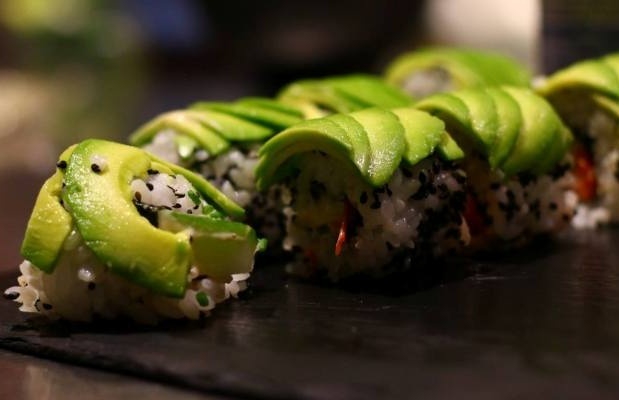 Healthy and delicious, being able to create your own sushi is a skill you will always use. 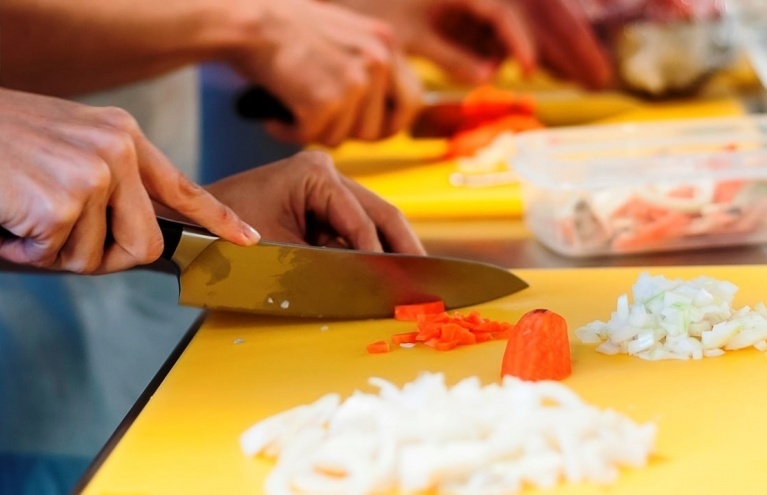 You can choose to enjoy an introductory sushi making class or go one further and enjoy a masterclass! Under expert tuition from professional sushi chefs, you'll soon be rolling your way to great-tasting, great-looking and authentic sushi! 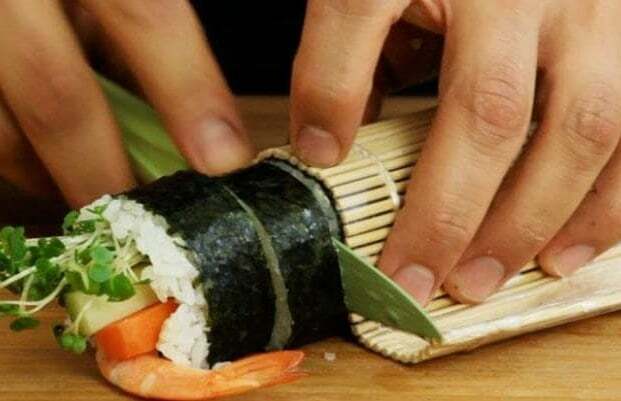 The fantastic 'Let's Roll' sushi making class is the perfect introduction to the art of making delicious sushi, and because it's available at a range locations across the country, it makes a wonderfully unique experience gift for anyone looking to brush up on their culinary skills! Taught by the best sushi chefs in the country at the only school recommended by the government, you'll be making both Hoso Maki and Futo Maki sushi, and by the end of the class you'll be able to cook perfect sushi rice, prepare the vegetables, create vegetarian fillings and present your sushi beautifully! Plus, at the end of the class you can take home a bento box packed with your sushi (worth about £15)! 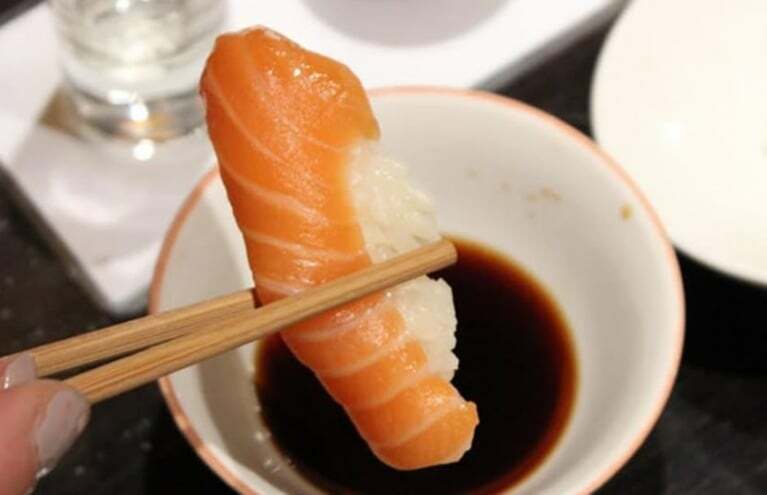 The Sushi Making Masterclass in London is the next step up if you want to learn the tricks of the sushi trade! 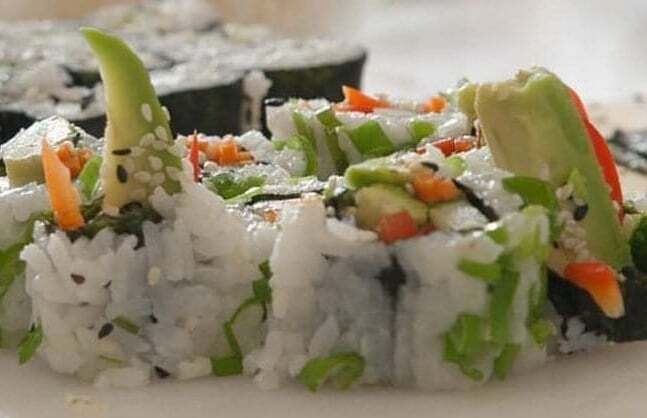 During this fun, hands-on session you will learn how to make many different types of sushi including nigiri, hoso maki, futo maki, temaki, inari sushi and California rolls. 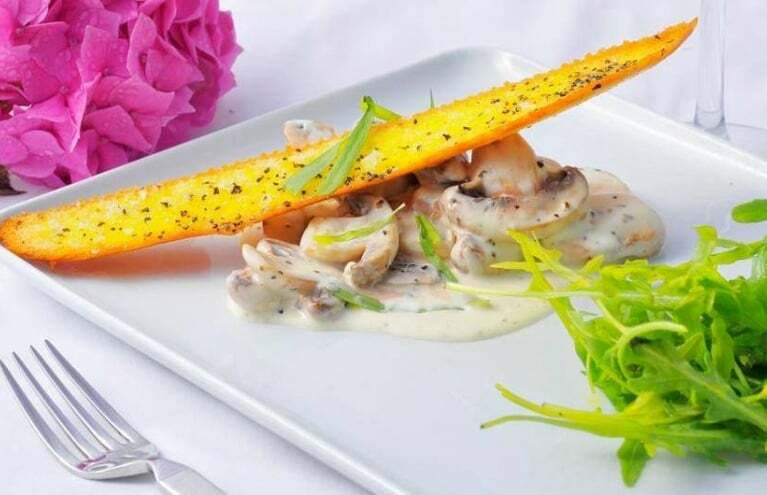 You'll be taught how to prepare raw fish for nigiri sushi; cook sushi rice; prepare the vegetables in the correct manner; create vegetarian fillings; grate fresh wasabi; and then present your sushi so it looks as incredible as it tastes! You'll also be able to take home a goody bag packed with £40 worth of your tasty sushi, miso soup, wasabi, ginger, soy sauce and chop sticks! 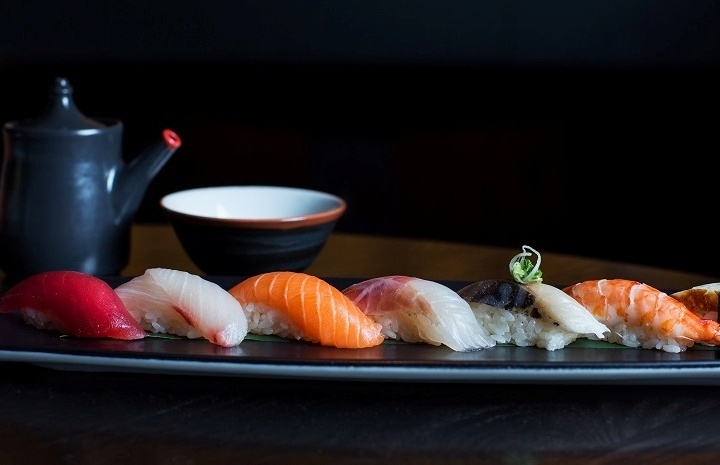 Sushi and Sake are synonymous with Japan...so for true culinary culture lovers, the fantastically classy workshop at the famous Buddha-Bar in London will give them the opportunity to uncover the secrets of both. Treat a friend or partner to a sushi and sake tasting experience with an expert, and give them a foodie experience to remember. Sushi is both healthy and delicious, so whether you want to be able to create your own sushi or are looking for a unique experience gift for a friend or family member, you are guaranteed to have a great time with the brilliant range of sushi related activities here at Experience Days!